We were honored to have our March Rotary Seniors with us at our meeting this week. 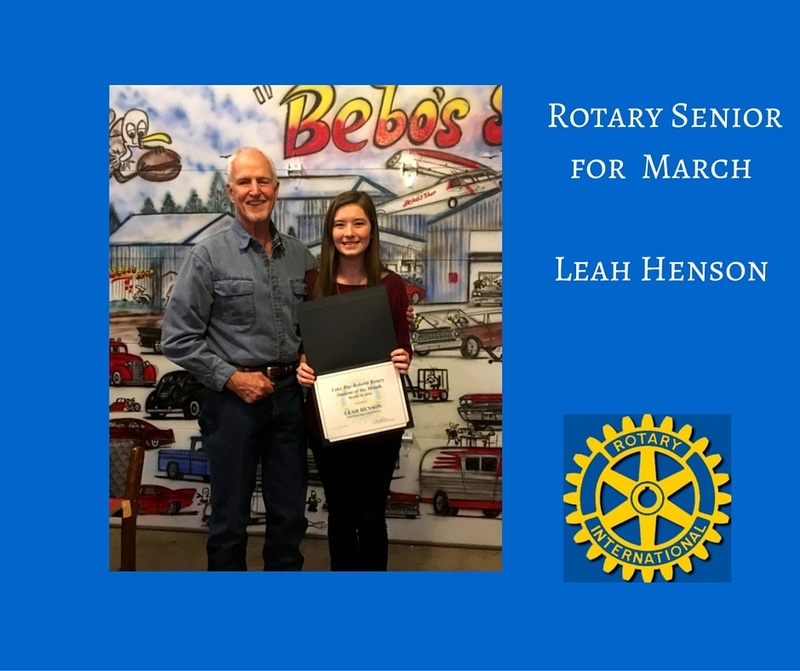 Congratulations to Lake Ray Roberts Rotary Seniors for the month of March, Leah Henson & Austin Garcia. Both seniors attend Pilot Point High School and shared with us about their activities and plans for the future. These students will be eligible for the Rotary Scholarships awarded at the end of the year at Rose Cutting. 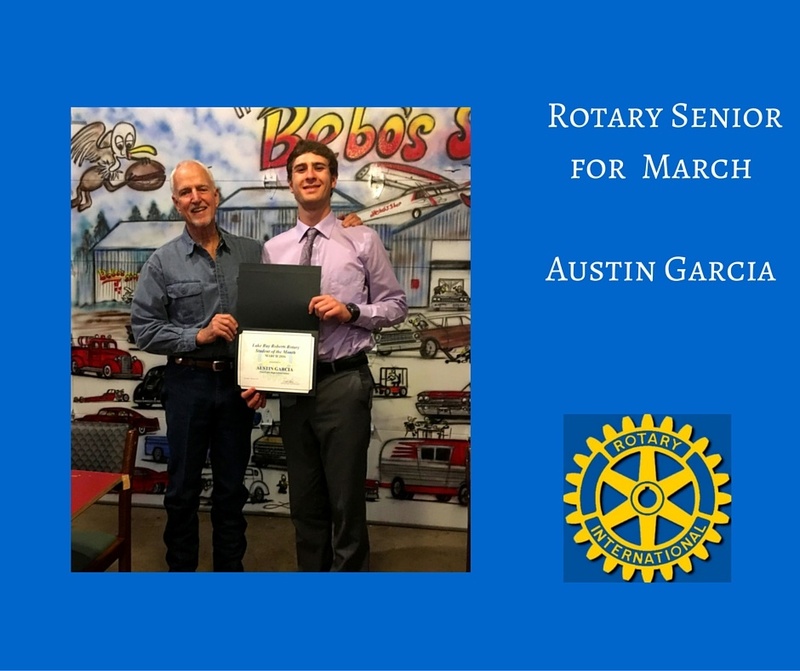 Again congratulations to our March Rotary Seniors, Leah Henson & Austin Garcia!